There's a new product recall out now! 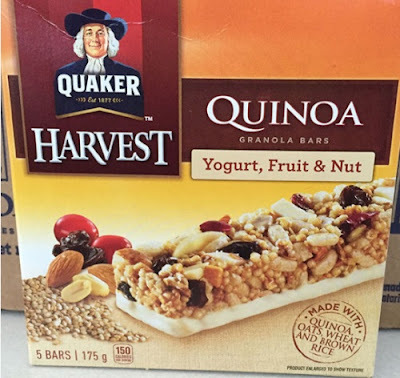 PepsiCo alon with the CFIA are recalling the Quaker Harvest Quinoa Granola bars due to possible Listeria contamination. There have been reported illnesses reported so far. If you have this product, be sure not to consume it, throw it out or return it to the store where you purchased it. Click here for more details about this recall.